Declaration: ESIC 2019 Result will be declared after the exams are over. Website: Candidates can check the official website of ESIC 2019 for the purpose of downloading the result. Step-1: Visit the official website i.e. 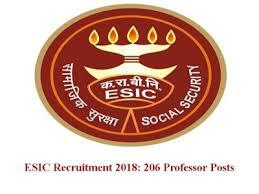 esic.nic.in in order to download the result. 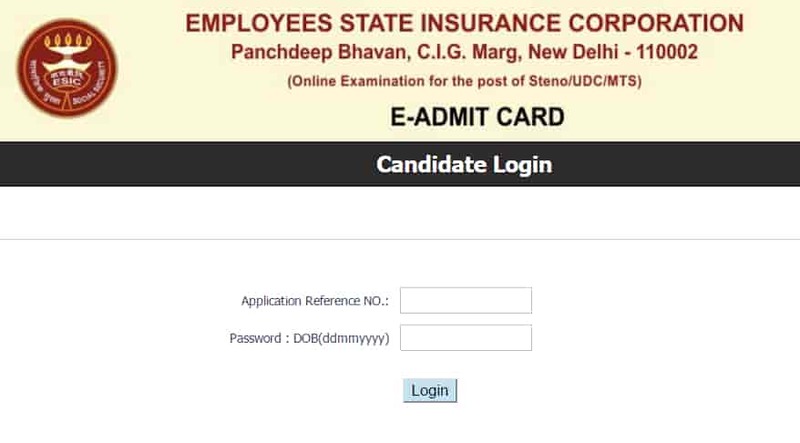 Step-2: Click on the link that shows your exam. Step-3: Click on the relevant link to view the exam result. The candidate has to enter the application reference number and date of birth as password to check their exam score. After filling the details click on the submit button in order to view the result. The list will appear in which the name of the shortlisted candidates will be given. Check your name in the list that will be visible on the screen. The candidate, if selected, has to download the result and keep it for future reference.